FilmLand Empire: Plot details for Tron 3, aka TR3N? Isn't it interesting to see how the Tron sequel, Tron Legacy, gathered more revenue at the worldwide box office than the J.J. Abrams Star Trek reboot, yet the former was seen as a relative box office failure, while the latter was hailed as a great revival of the serie and a sequel immediately greenlit. The Tron reboot was originally meant as part one of a trilogy, there has yet been no official announcement on the sequel. 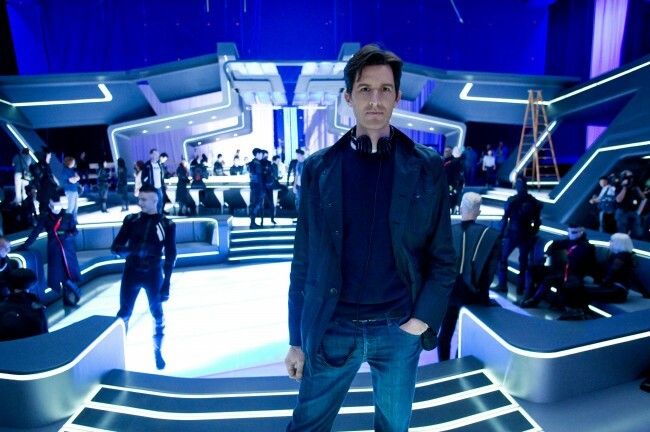 Yet a few tidbits about what a potential follow up might contain have emerged, by no less than Tron Legacy's director Joseph Kosinski. Speaking about the film for its dvd release, the director has confirmed that a new movie is coming together. A new story is being written, and if he likes it, he will present it to the studios. So we are a long, long way off although all hopes are not lost. A few ideas being toyed around, such Quorra and her transfer to the real world, and the possibilities it opens up. That sounds like a terrible idea, and I hope it will not commit the mistake of the Matrix sequels and shift too much of the story to the real world, it needs to go back to the grid! More interestingly, following up from Cillian Murphy uncredited cameo (I did not even spot him the first time round! 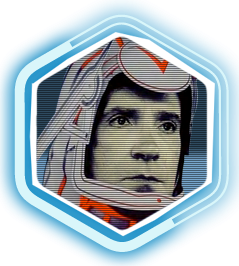 ), as Dillinger's son, Dillinger being the arch enemy from the original Tron. That could be a lot more interesting, as with (SPOILERS) Jeff Bridges gone, that would link this new chapter to the original, have Cillian Murphy as a villain, who he can play really well, possibly even bring a digitalised version of David Murphy (aka Dillinger?). How about bringing back a new version of the MCP? And why not Cindy Morgan as Lora Yori? 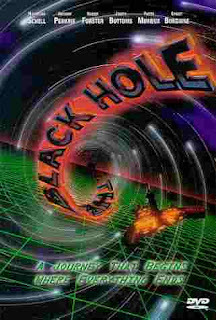 If the Tron sequel does not happen, or not as his next project anyway, Joseph Kosinski might tackle a remake of that other 80's Disney oddity, The black hole (whose poster cameo'd on Tron Legacy! ), and THAT is something I would love to see, with today CGI and in 3D!! I really hope they make a threequel! !